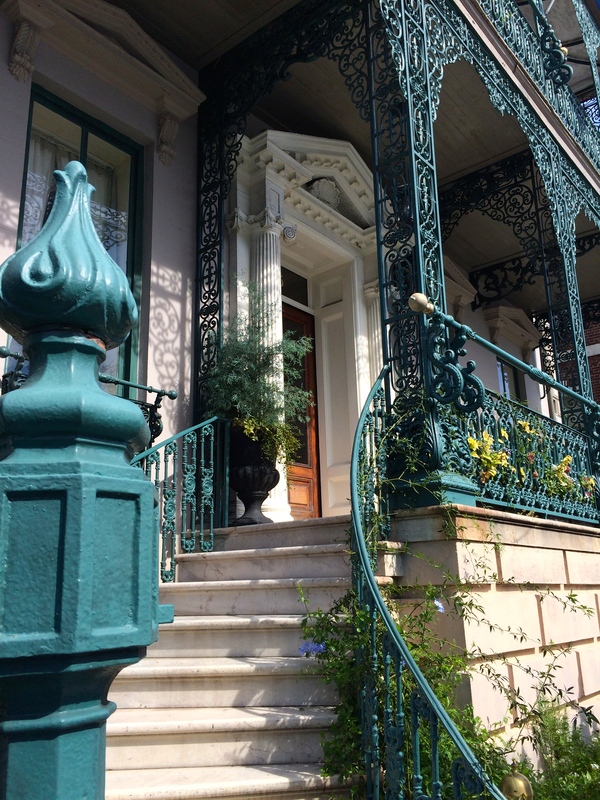 Charleston Photo: John Rutledge House Inn B&B! What a wonderful bed & breakfast! The John Rutledge House Inn B&B located here in Charleston, SC. It’s got history, charm, class and the most wonderful breakfasts ever! If you ever get a chance to stay, I highly recommend!! Click HERE to check out the history (and see fabulous photos). This is one wonderful place! Photo from the archives: Nothing like a river sunset!